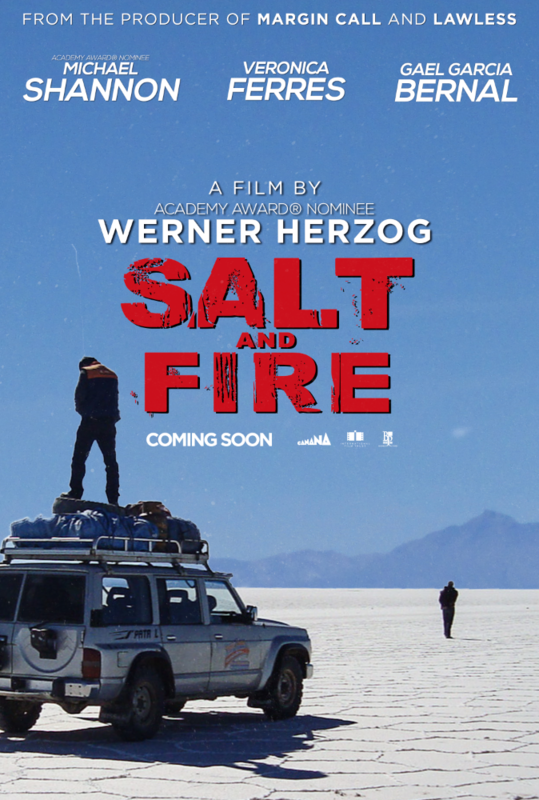 SALT & FIRE is celebrating its world premier at the Shanghai International Film Festival. 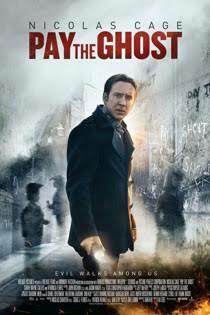 The mystery-thriller Pay the Ghost celebrated its premiere in the US on the 25th of September 2015. Veronica Ferres is playing a professor, who helps the desperate father Mike Lawford, played by Nicolas Cage, to find his son. 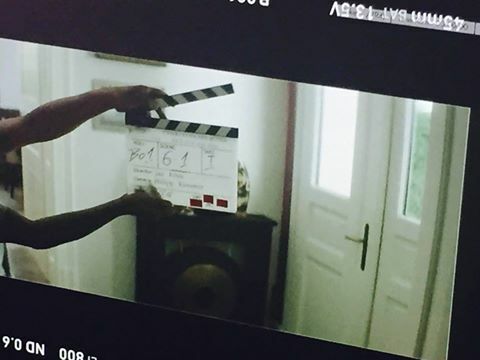 The shooting of the feature film Short Term Memory Loss took place in Berlin between the 14th of September and the 12th of October 2015. Veronica Ferres plays a wife who has to deal with the consequences of her husband’s accident. The premiere of the German film Meister des Todes took place at the Filmfest München on the 30th of June 2015. The film deals with illegal arms business and is directed by Daniel Harrich. 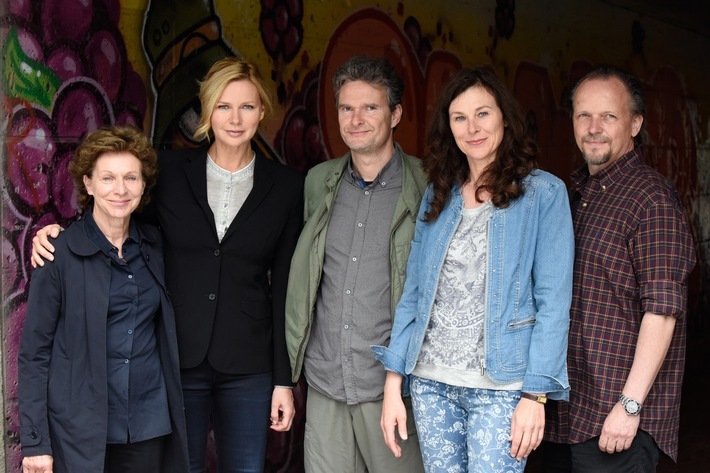 In June/July 2015 the shooting for the German movie Lena Fauch – You should not kill took place in Munich. 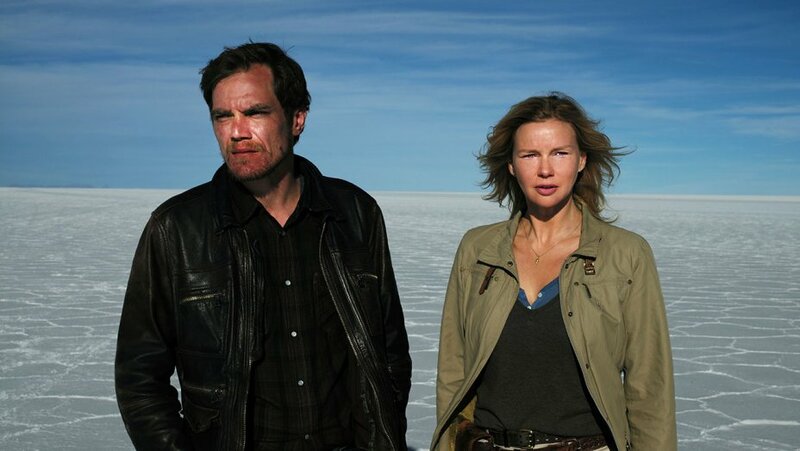 It is the last movie of the four-part ZDF-series Lena Fauch. 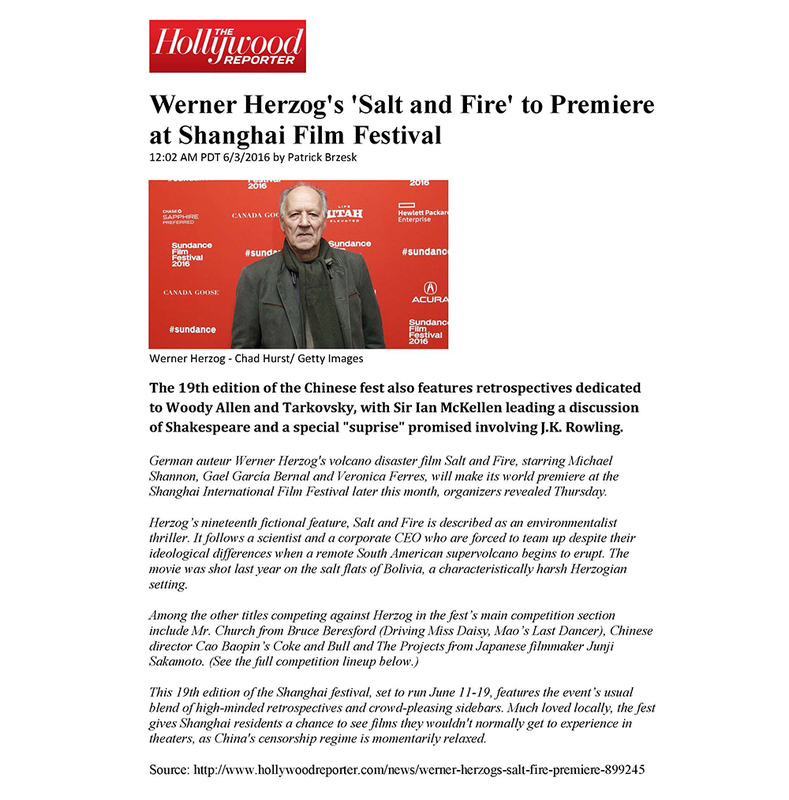 The movie is directed by Martin Weinhart. 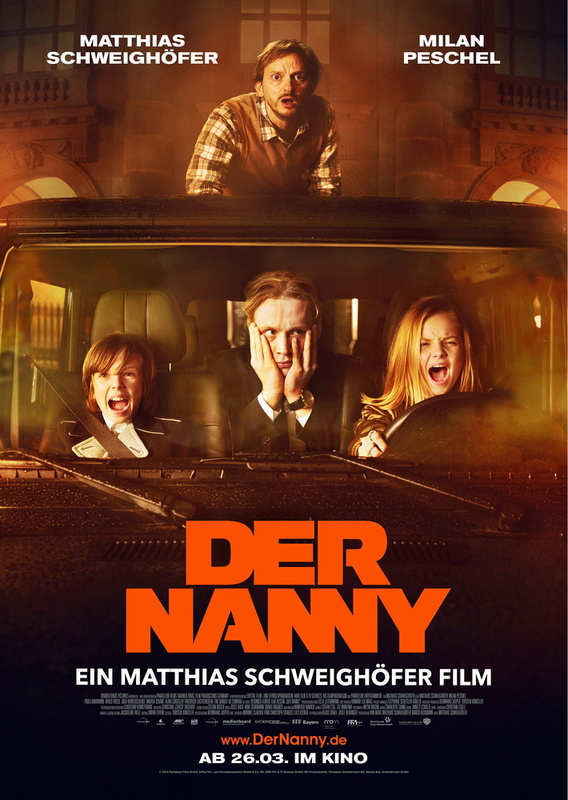 The premiere of the feature film Der Nanny took place March 26, 2015 in Berlin. Veronica Ferres plays a nanny which is highly overwhelmed by the two children Winnie and Theo. 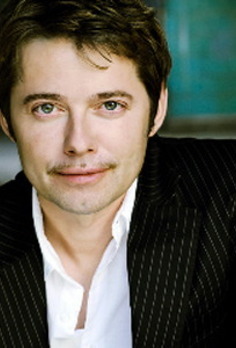 The movie is directed by the German actor and producer Matthias Schweighöfer.